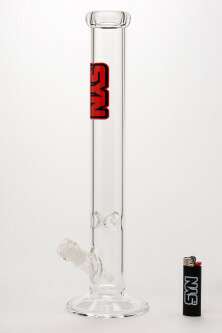 The 50×5 straight is a basic design with powerful results. The extended size allows for maximum volume. 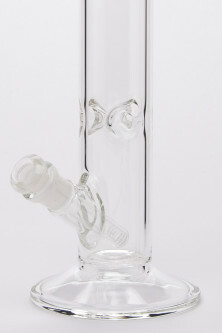 The 6 cut diffuser downstem provides moderate diffusion and very low drag. 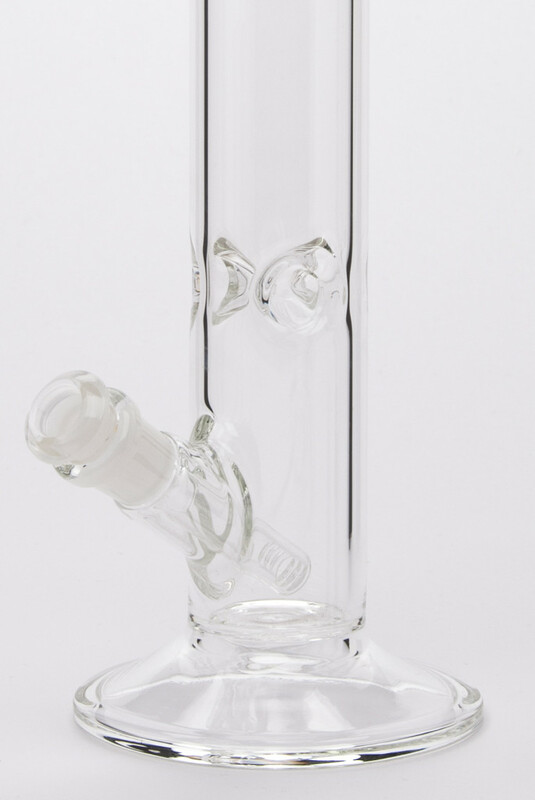 Made from the highest quality glass available, there’s nothing better when you want a straightforward rip.